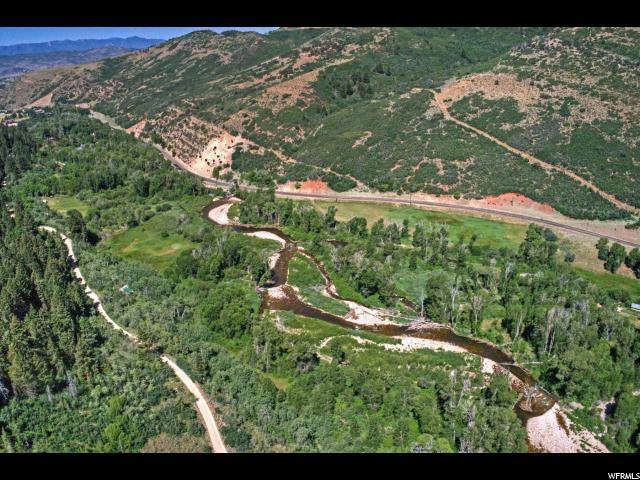 The Wild Webe ranch is a rare, stunning, property with approximately 1/4 mile of both sides of the Weber River above the point of diversion allowing for exceptional fly-fishing and hunting opportunities. 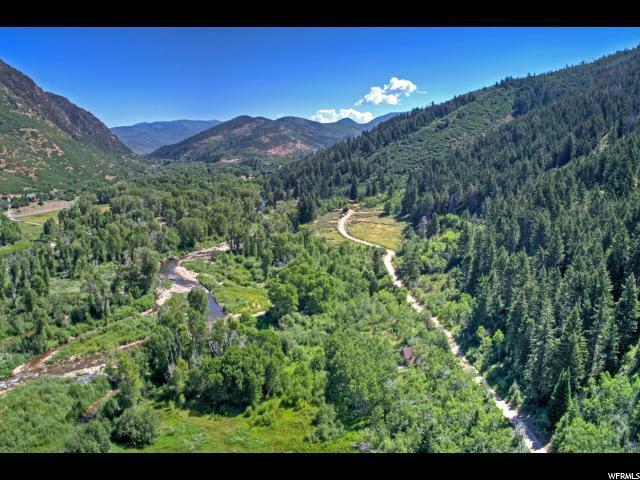 The property boasts privacy, beauty, exceptional views, and is situated in an alpine setting in Weber Canyon. 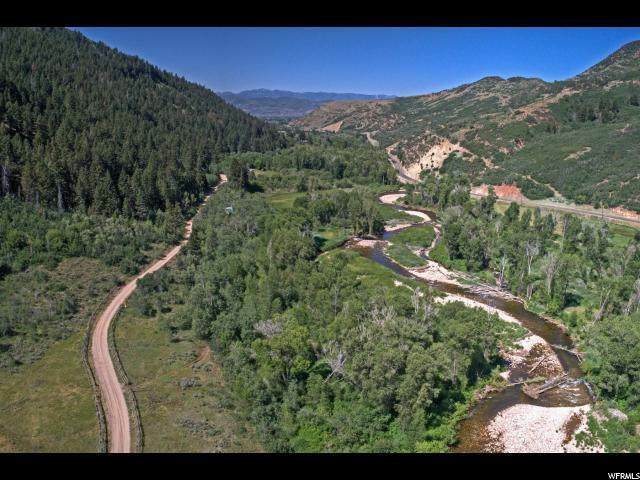 Only 25 minutes from Park City Mountain and Deer Valley, and seconds from direct access to the Uinta National Forest, recreation is abundant. Percolation tests have been completed along with a feasibility study with potential building locations noted. Property includes irrigation water, culinary water can be obtained through Weber Basin. The possibilities are endless with this amazing property! 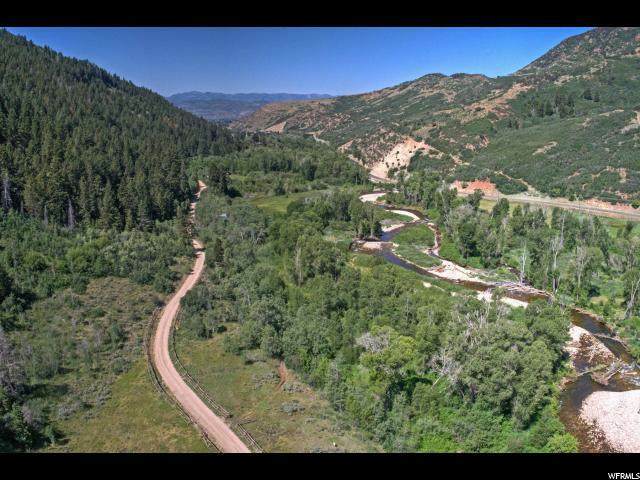 Sale includes 40 acres, parcel ID: CD-276, a recreational property.